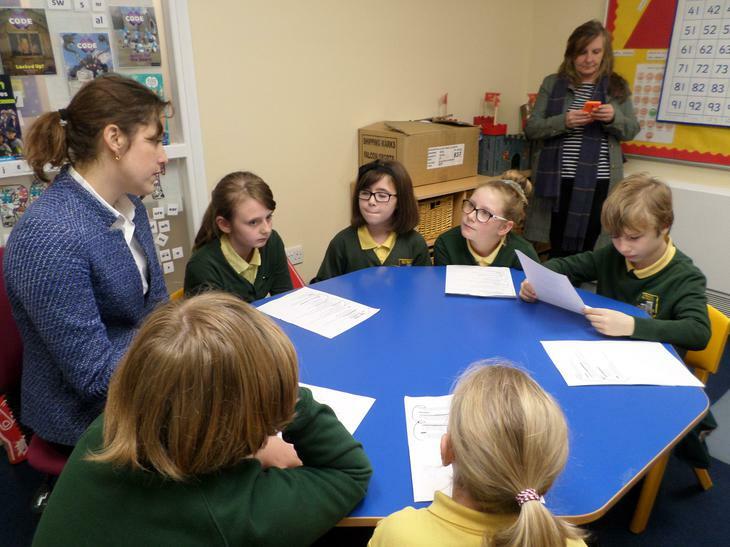 Victoria Atkins MP for Horncastle and Louth visited our school today to watch the Internet Legends Google Assembly. It was a fantastic assembly teaching the children about internet safety in a fun and interactive manner. 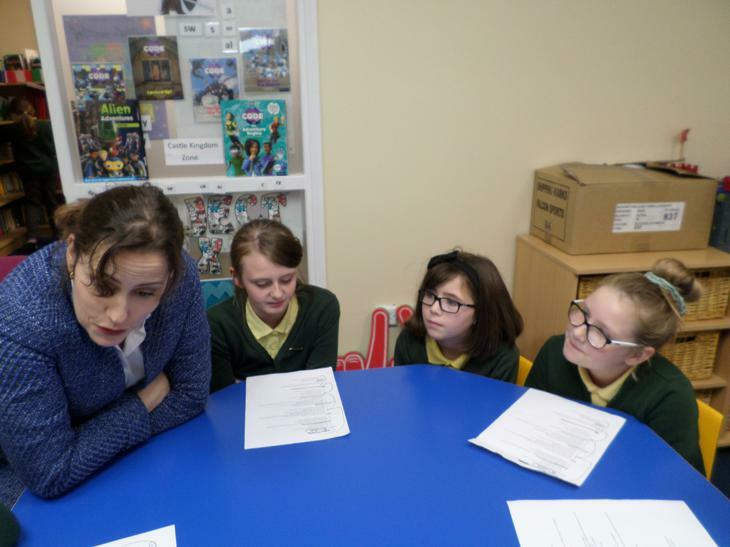 After the presentation, our School Council spoke to Victoria about the Send My Friend To School Campaign. This is a project they have supported for a number of years.